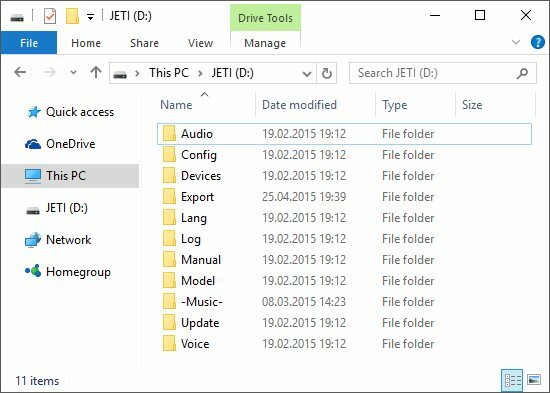 While it directly is not a problem it might be good (and satisfying) to get most out of your shiny Jeti DS/DC transmitter. The way transmitter works is that it reads all the configuration, system-files etc and model-settings from SD-card on boot. Also the model files are read when changing model. The 4Gb SD-card included, while it works perfectly ok, is not the fastest on the market. By changing this to a faster class 10 card makes a significant difference both in functional speed and bootup-speeds. So, let’s swap the old out and replace it! First, get a class 10 micro SD-card, sizes up to 16Gb have been confirmed to work. It is really unlikely you’ll ever need a bigger card. These only cost a few coins so really no need to be cheap. I’d suggest to go with a well-known brand just for safety. First, take a backup of your Jeti the conventional way. Some say this is over the top but you can never be too safe.. Note that your folders might be different (-Music- for example) than mine. Copy all these files and folders somewhere on your computer. Now, shut down your transmitter. Put your finger on the card-holder and slide to left, you’ll feel a small notch and now when you lift your finger the card is slightly tilted up. 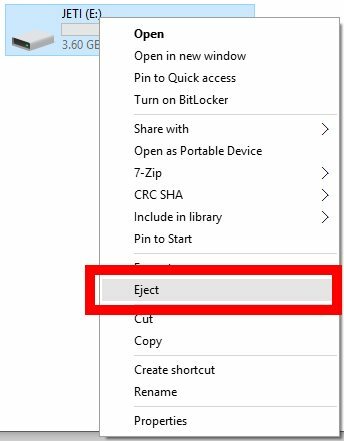 Remove the card and pop it to your pc and take a backup once more of everything. New card needs to be formatted before use. 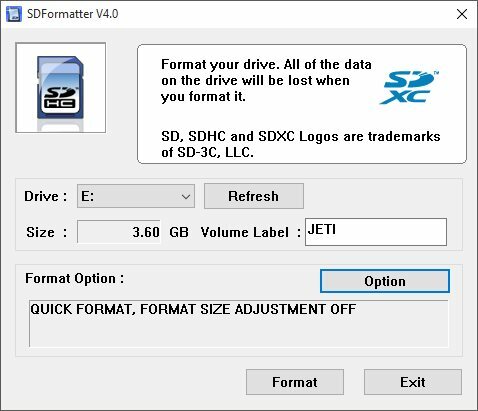 Get yourself a SD Formatter application from here. 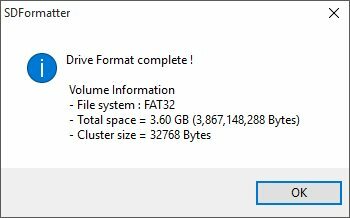 Do NOT format the SD-card with windows. This little (windows) application is the best tool to keep the cards in good shape. Download, unpack the zip-file and install by running setup.exe. Now it’s just to put the card back in transmitter. Press the card straight down and slide to right, you’ll feel it locking on the place. Reconnect transmitters battery and test. After testing re-attach the back cover and enjoy the faster transmitter! Note: Remember to set date and time in system settings! 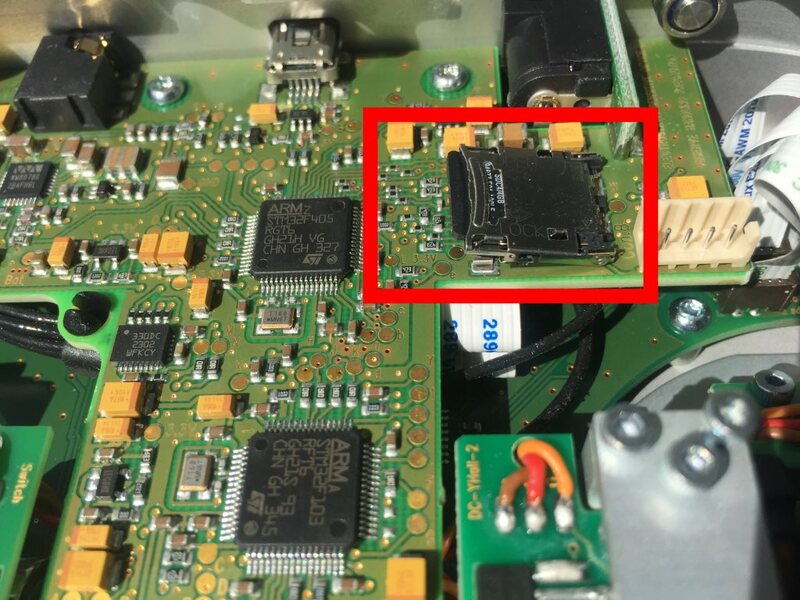 That get’s resetted when disconnecting battery! Some report’s say a lot, some say “not much”. Common nominator is that basically everyone does see a difference. In my case the difference is clearly noticeable. Easier to find how-to post’s! Great article, I have an early DS-16 and it's always bugged me how slow it was to change model and shutdown. Replaced with a class 10 card and it's soooo much faster now. Thanks for the tip and great blog BTW. I have got "speedy" SD-card in my DS-16, but now I have new DS-24 and there is not so easy to change SD-card. 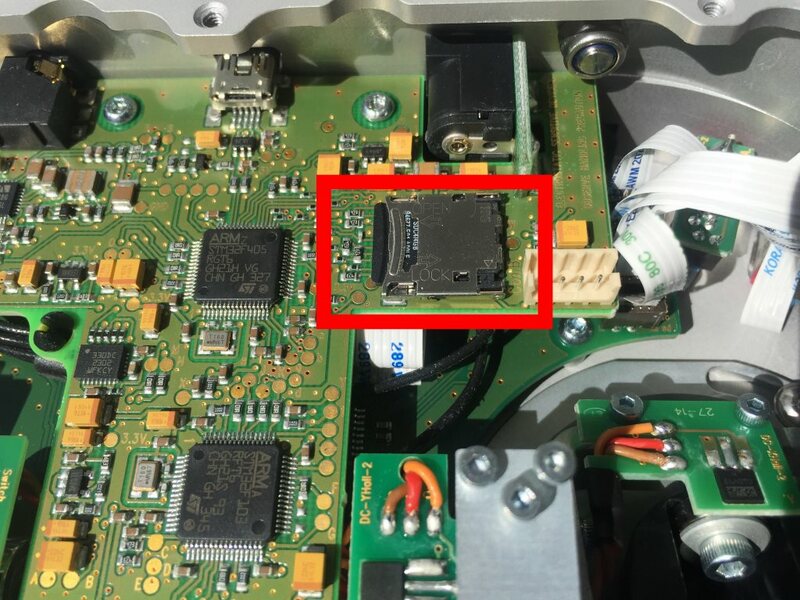 There is from JETI 8GB SD-card, Maybe is quickly as DD-Card 4GB in DS-16.